The live-action edition of Spider-Man may be contained within the Marvel Cinematic Universe for the foreseeable future, but Sony can still do what it wants with animated “Spider-Man” flicks — and thank goodness for that, because “Spider-Man: Into the Spider-Verse” totally owns with the way it embraces all corners of the Spider-Canon. 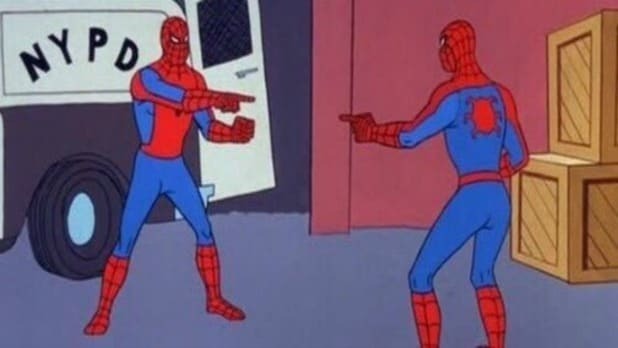 But if you thought the seven Spider-People who participate in the plot in “Spider-Man: Into the Spider-Verse” — Miles Morales (Shameik Moore), Peter Parker (Chris Pine), Peter B. Parker (Jake Johnson), Gwen Stacy (Hailee Steinfeld), Peni Parker (Kimiko Glenn), Spider-Man Noir (Nicolas Cage) and Spider-Ham (John Mulaney) — represented the full breadth of the Spider-Verse, well, you are sorely mistaken. 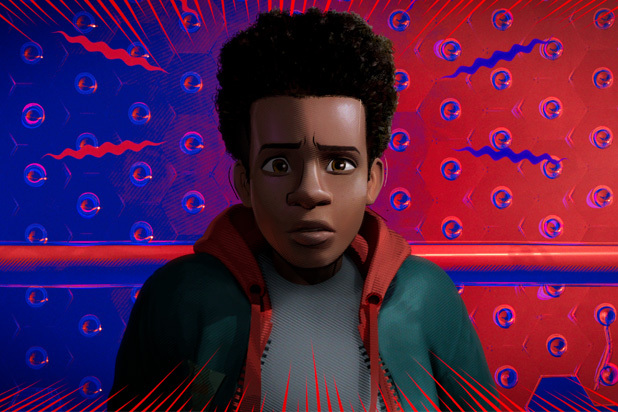 The post-credits scene for “Into the Spider-Verse” introduces us to another important Spider-Man from the comics, and also visits a past small screen incarnation of Peter Parker. 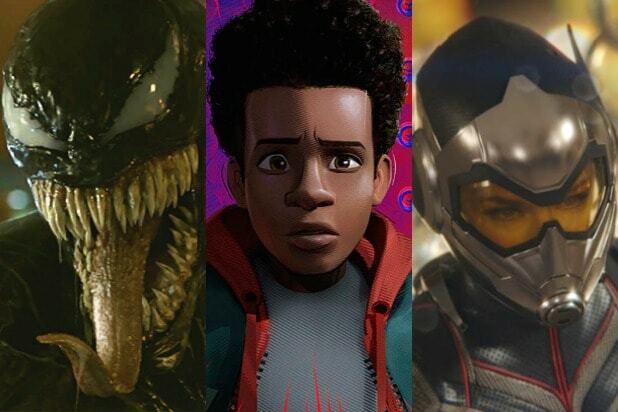 And it feels pretty likely that should “Spider-Verse” get a sequel, that one of these other Spider-Men will be a part of it. You didn’t think a movie about a bunch of alternate universe Spider-People would avoid that joke, did you? It’s a hilarious bit that initially feels like just a fun throwaway gag until you discover that none other than Oscar Isaac is providing the voice for Miguel O’Hara. Given that star power, it’s tough not to assume that Spider-Man 2099 will have a part to play in any potential “Spider-Verse” sequels — one has already been greenlit, actually. So for those who, like me, were mildly disappointed that Miguel missed out on the bulk of the shenanigans this time around, that post-credits scene provides an enticing prospect. Though, to be clear, we still don’t know for sure that Spider-Man 2099 be in the next “Spider-Verse” film. But we can’t help but hope, either way.